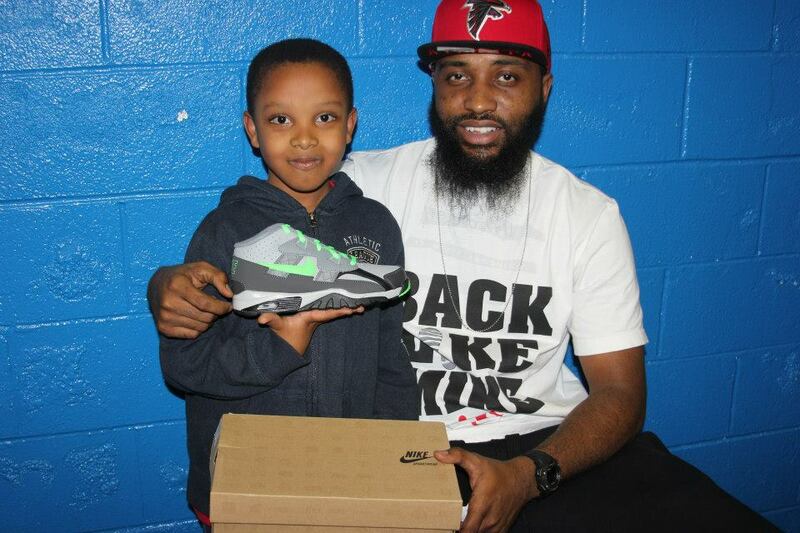 Over the holidays, Major Mayfield of #MajorMoments and his friends organized a sneaker giveaway and day of activities for children in the Shiloh community. By all reports, the event was a great success. Mayfield is also involved in organizing a series of networking events called Mix & Mingle. 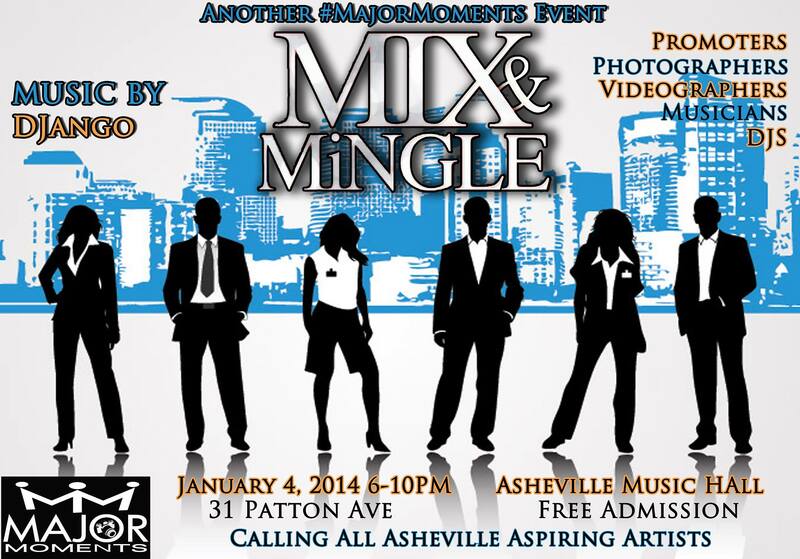 The team putting on this event includes Sheneika Smith of Date My City, Melting Pot Asheville and more. Attendees are encouraged to bring business cards/flyers. Music will be provided by DJango.